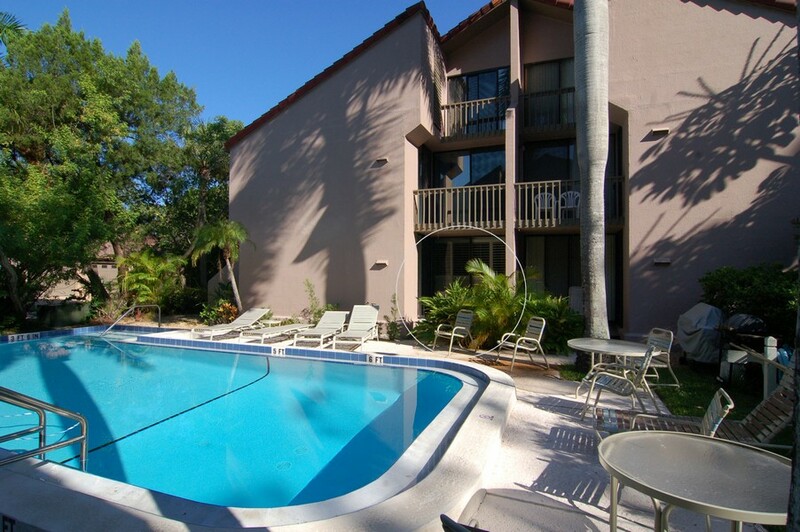 Sandy Cove condominiums are located on Siesta Key, one of an eight mile long stretch of barrier islands across the bay from the city of Sarasota. 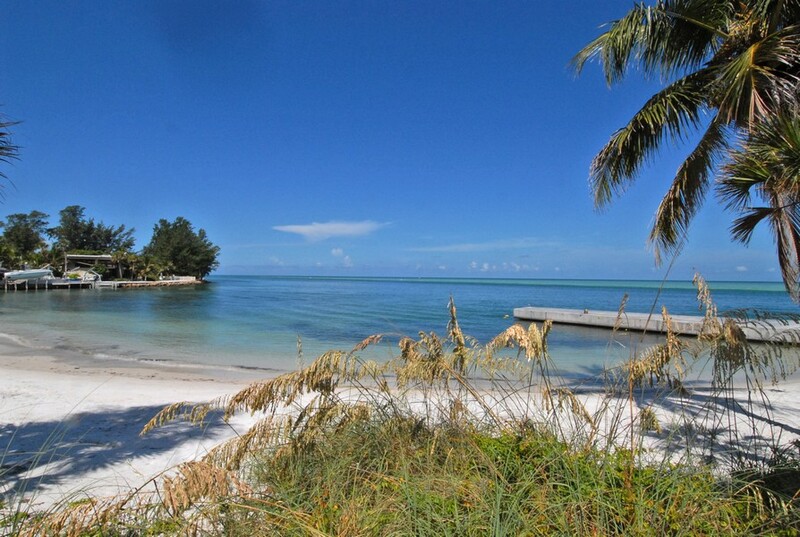 Siesta Key is known for its beautiful beaches and laid-back lifestyle. 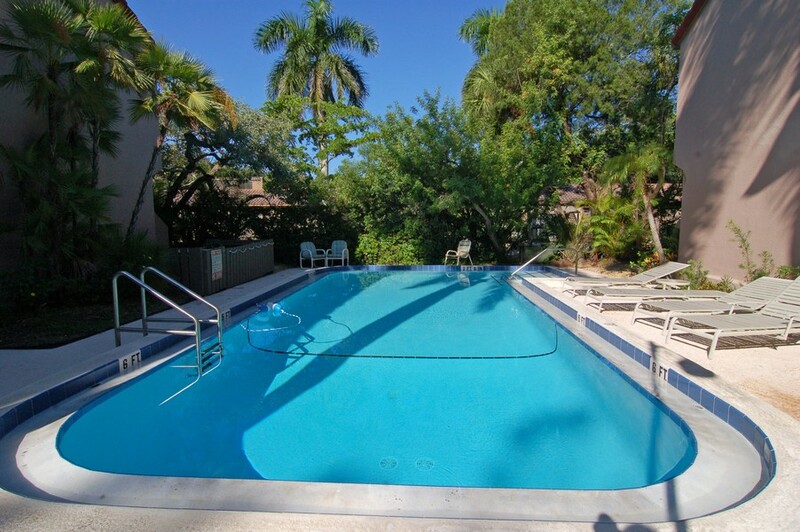 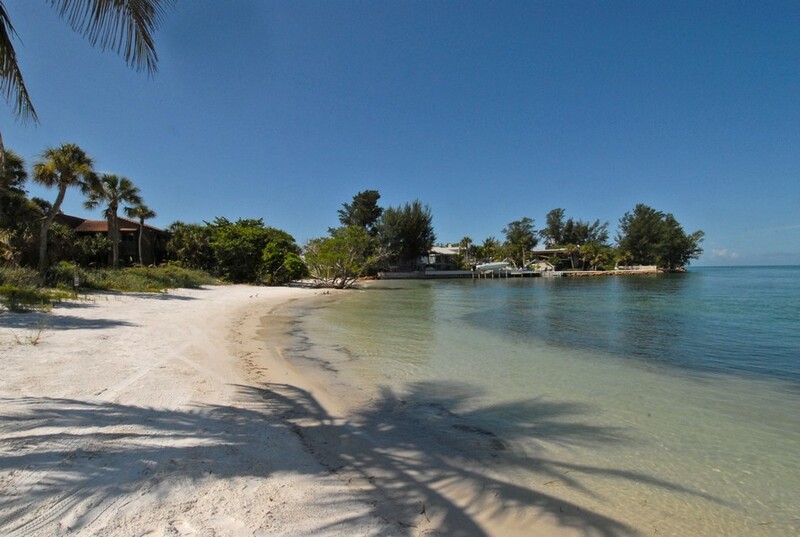 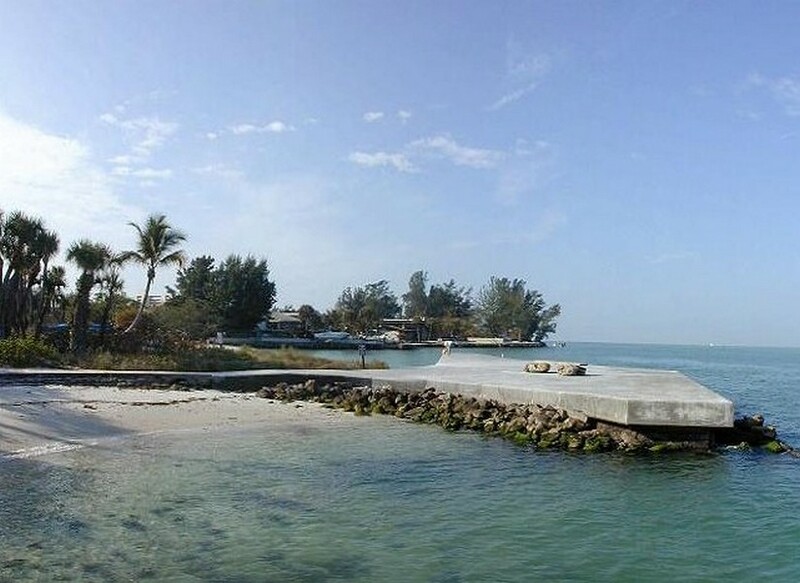 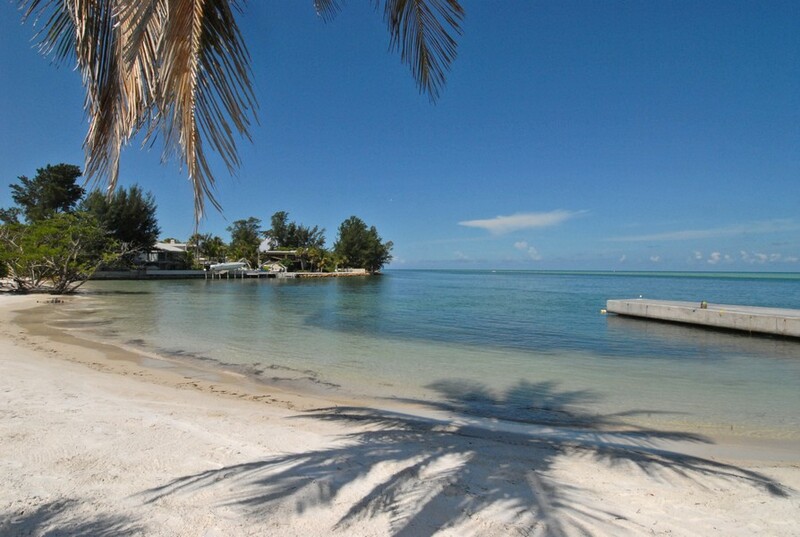 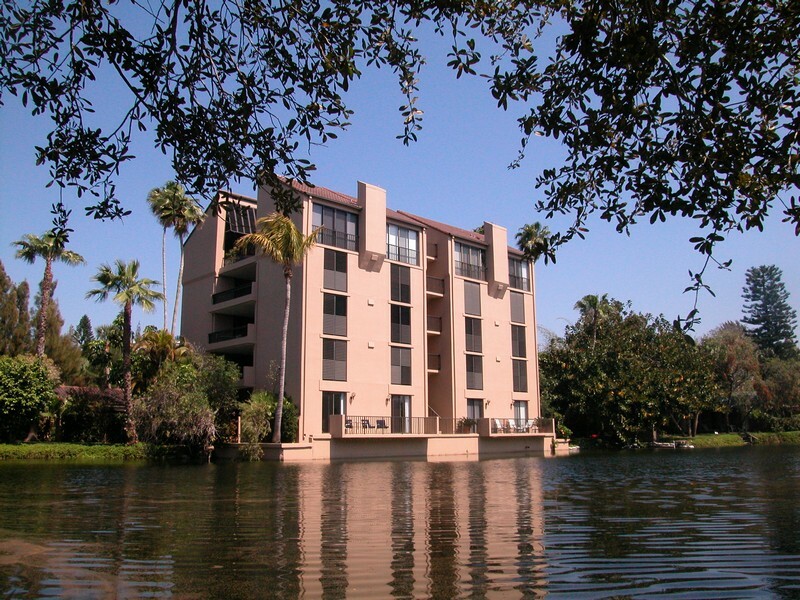 Sandy Cove has 112 units located on the north end of the island, just above the Village of Siesta Key. 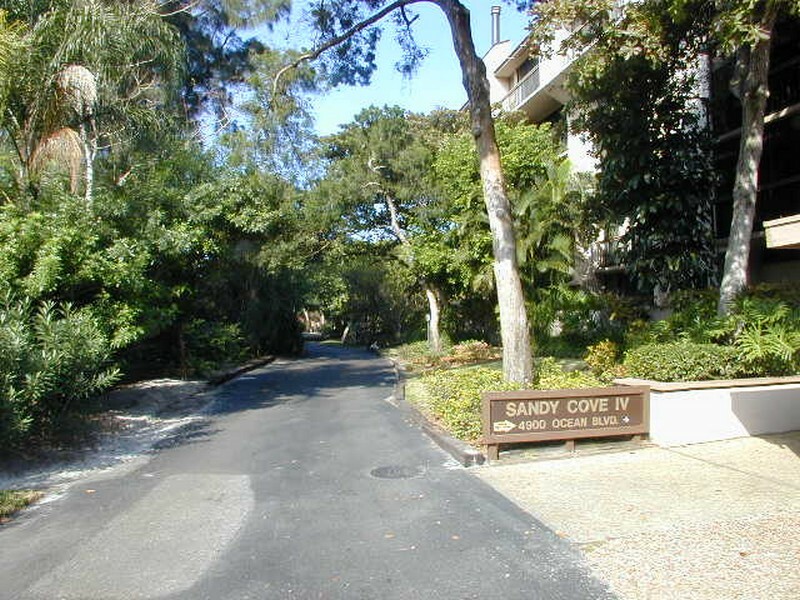 There are many options for living at Sandy Cove including townhouses and condominium residences. 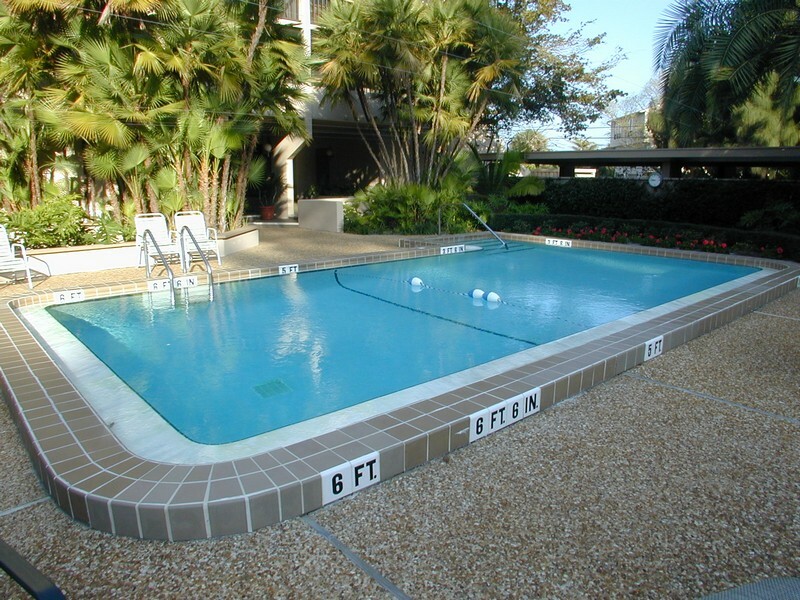 The square footage of the units also varies, from 632 square feet to 2, 529. 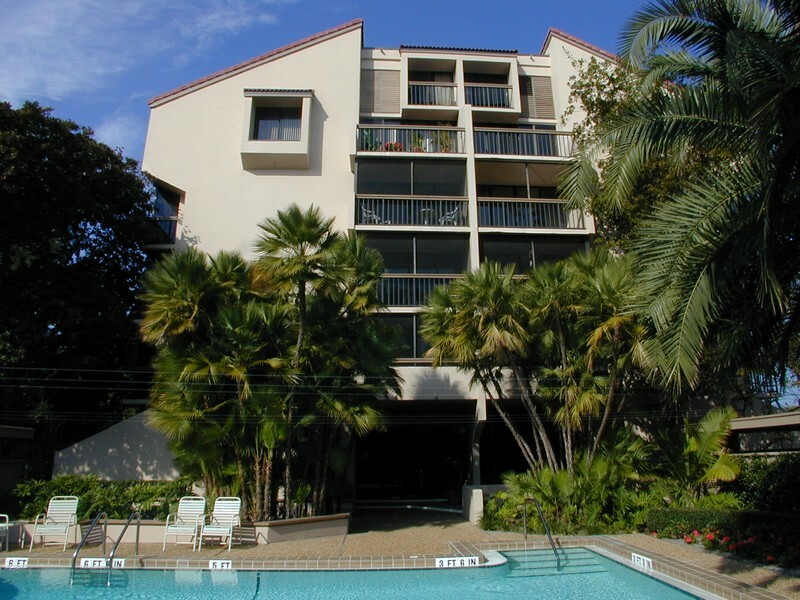 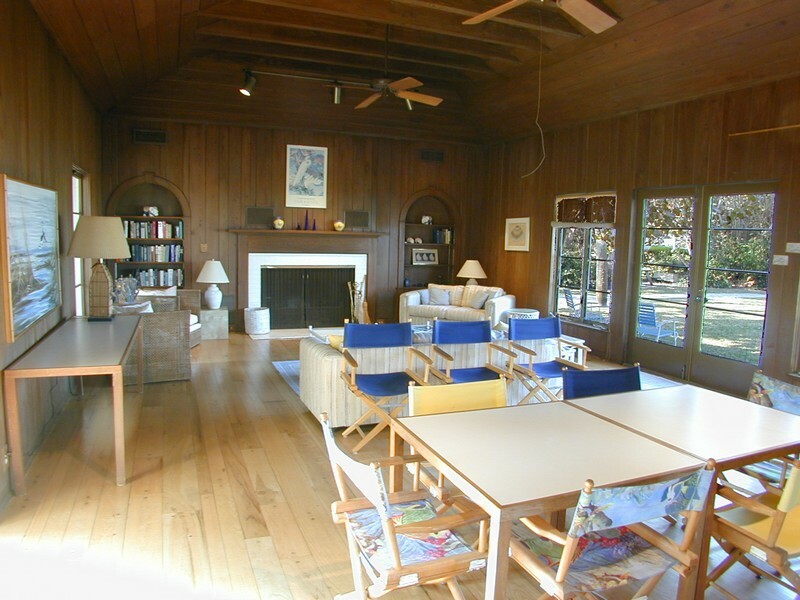 Read more about Sandy Cove condos. 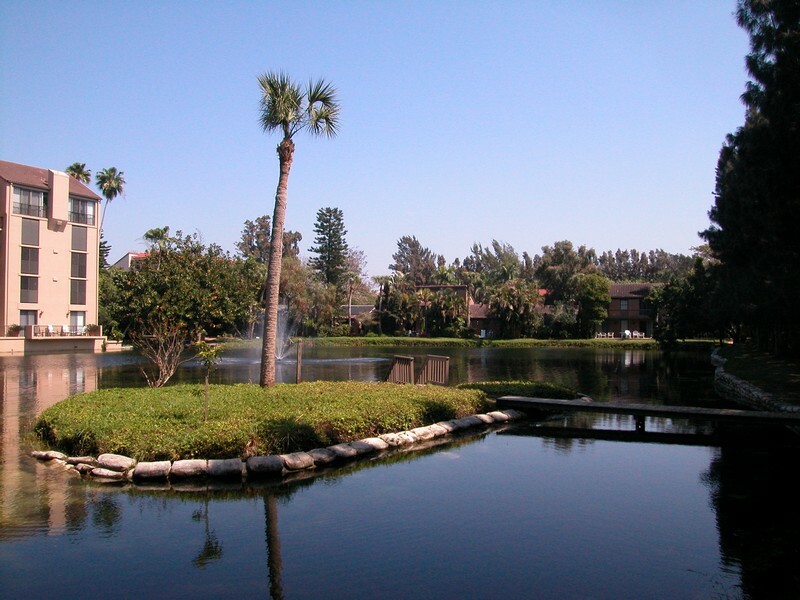 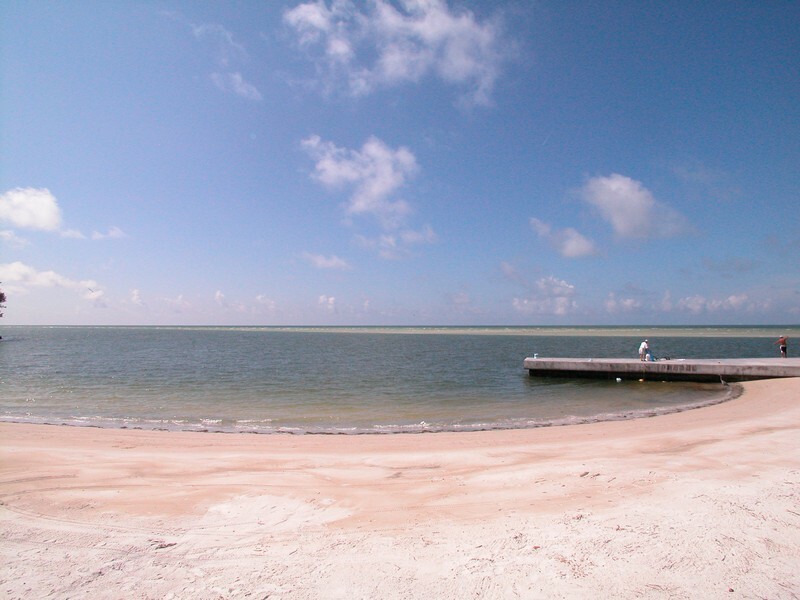 Amenities at Sandy Cove include a private beach, walks lined with pavers, a fishing pier and common grounds with beautiful, lush landscaping. 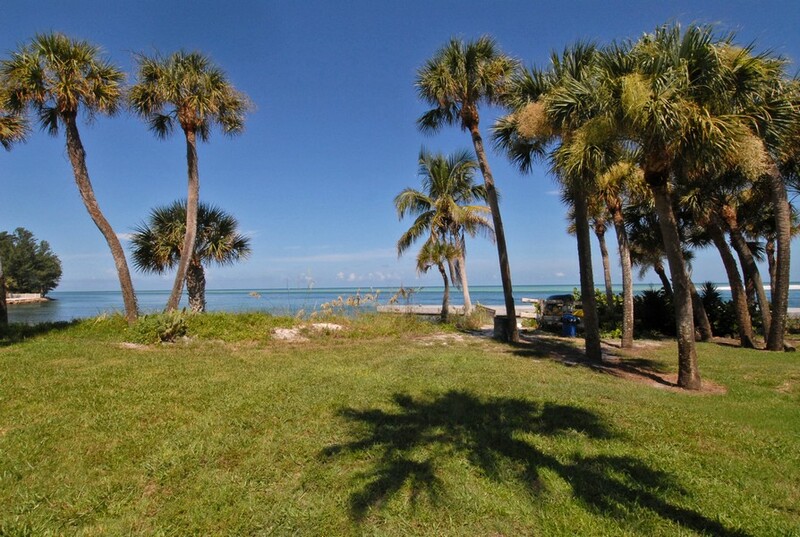 Sandy Cove does have its own private beach but it is also close to the other three famous beaches of Siesta Key: Siesta Beach, the public beach famous for its powdery, white “sugar” sand, Crescent Beach, popular as a diving and snorkeling site and Turtle Beach, on Blind Pass Lagoon, where the public ramps allow easy boat access to Sarasota Bay. 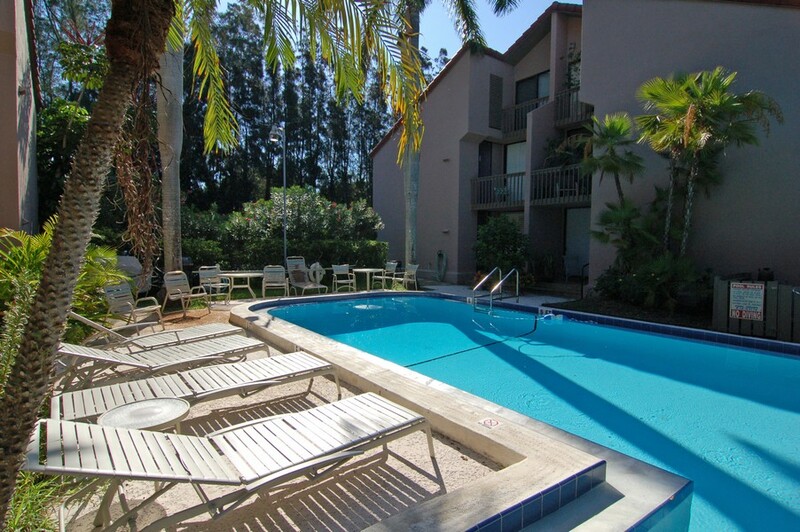 Residents at Sandy Cove are also just minutes away from the Village of Siesta Key which means convenience is one of the best amenities Sandy Cove offers residents. 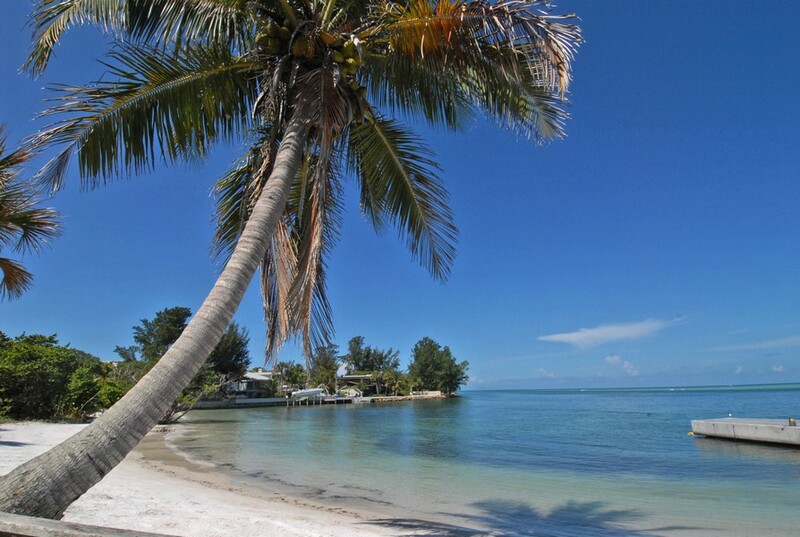 The Village of Siesta Key is a charming group of over one hundred businesses that includes boutiques, restaurants, a drug store and more. 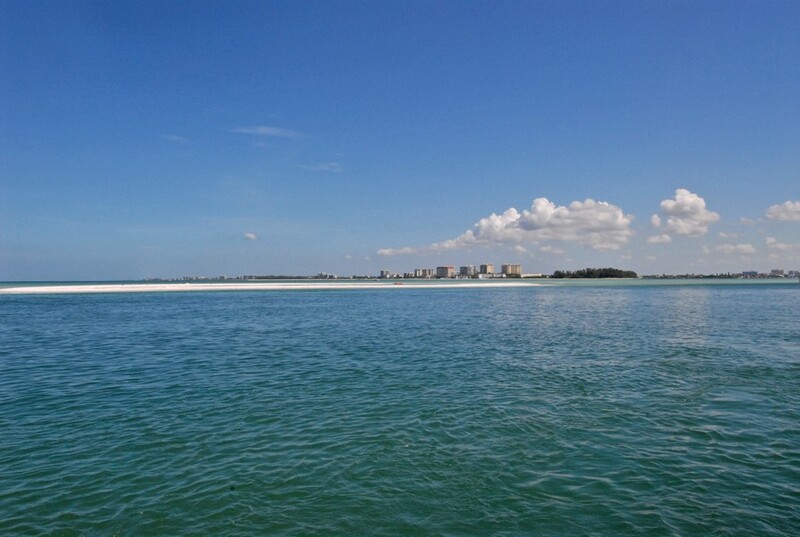 Of course, downtown Sarasota is just a few minutes drive away across two bridges that link Siesta Key to the mainland. 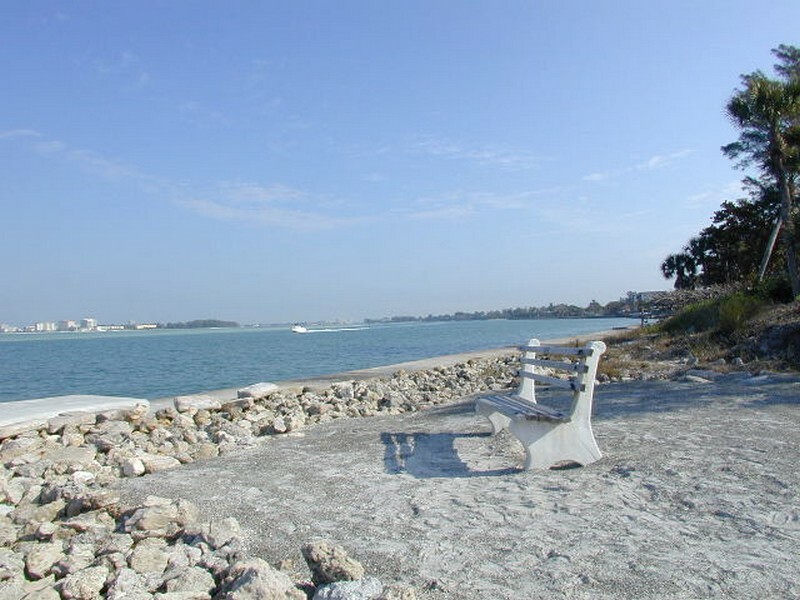 Sarasota is a remarkable city with a remarkable group of things to offer both visitors and residents of every age and interest. 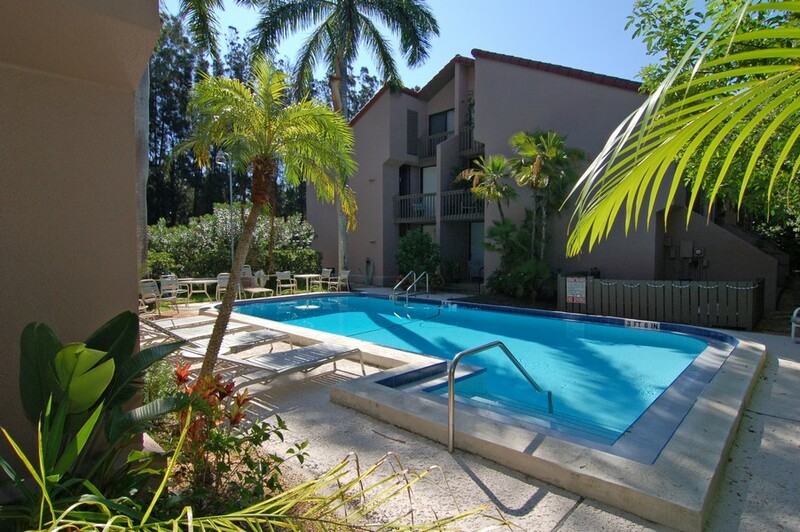 Sarasota has been known as a hub for the arts for generations and has a number of excellent fine arts events and venues, from museums - like the renowned John and Mable Ringling Museum of Art- to art galleries and shows. 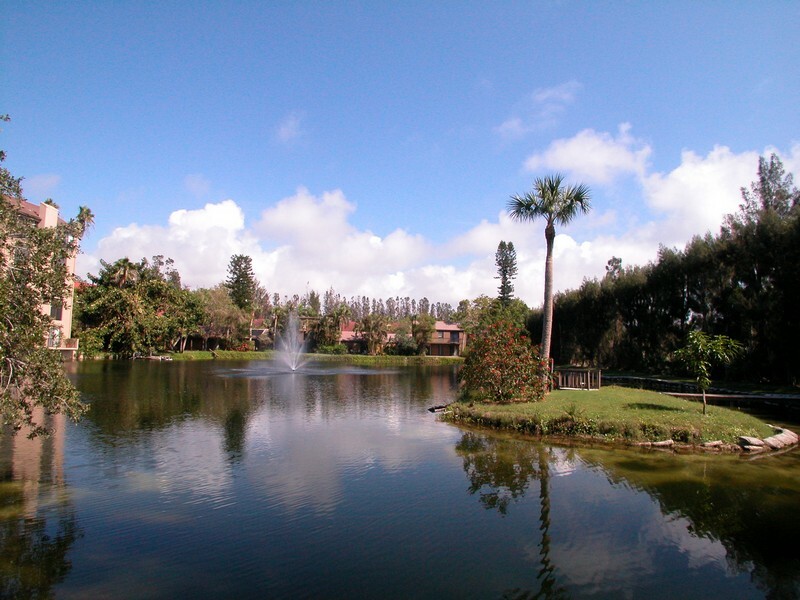 There is live theater in Sarasota, and music ranging from the classical offerings of the Sarasota Opera and Sarasota Symphony to pop and rock concerts. 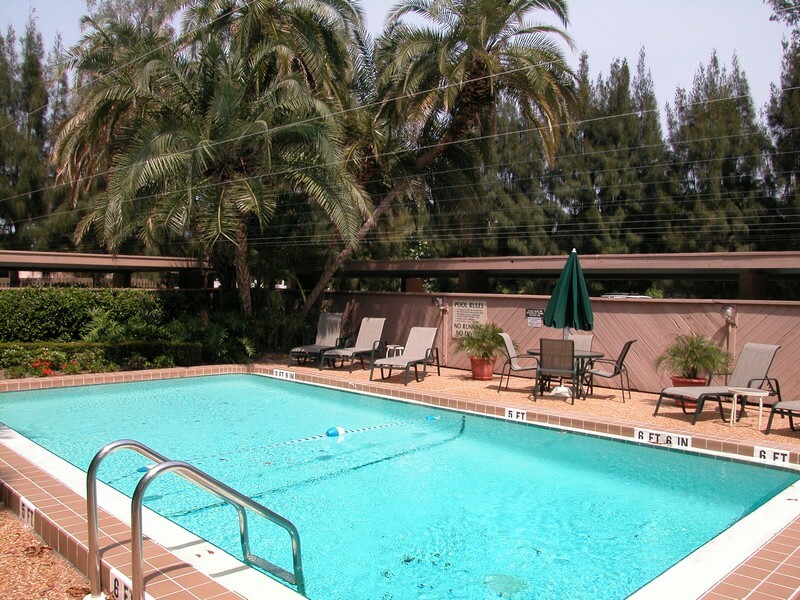 There are also sporting events, shops of every kind, restaurants and wonderful things to do with the kids.